“O nā hōkū o ka lani wale no kai ’ike i kahi o Pae” – Tani and Junior go undercover as prospective parents in order to infiltrate a private school where the headmaster was murdered. 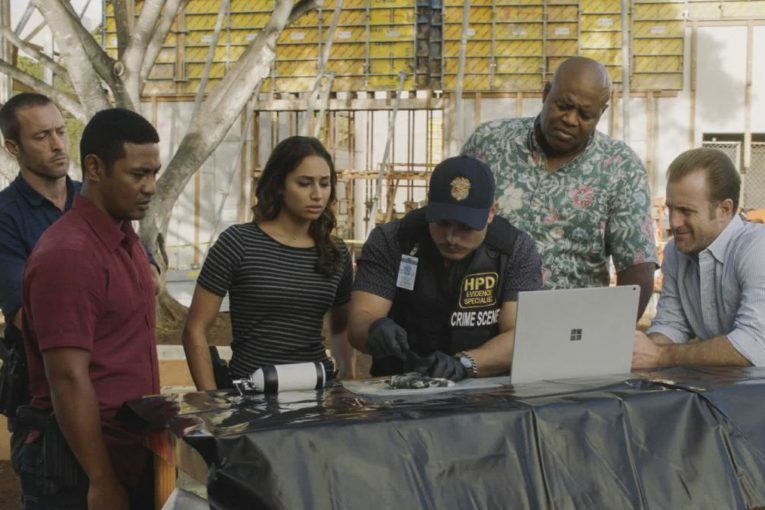 Also, Adam’s life is on the line when he is held captive and forced to produce a hidden massive amount of money, on HAWAII FIVE-0, Friday, March 2 (9:00-10:00 PM, ET/PT) on the CBS Television Network. Copyright © 2014 by mycoven.de This is a non-profit blog and is in no way affiliated with any of the copyright holders. We do not claim ownership of these photos. Picture copyright is owned by the respective owner or photographer.